Building a future for your children & the community. 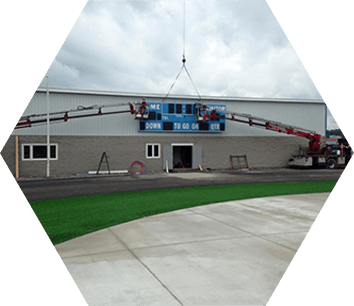 The Promise Foundation of Barbour County is a non-profit organization that was developed after a historic $1.75million dollar donation was recieved from BCBank to build an outdoor athletic complex at Philip Barbour High School’s George Byrer Field. The Promise Foundation oversees the construction of BCBank Park in Barbour County and manages the facilities use. An additional $200,000 in donations for this project came from the Friends of George Byrer field, the Belington Clinic, and members of the local community. 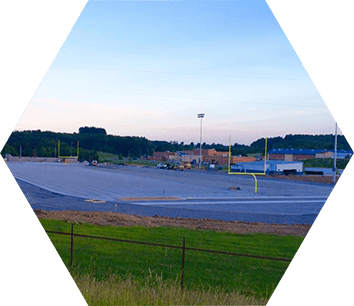 BCBank Park will not only be utilized by the schools of Barbour County, but will also be open to the public and the residents of Barbour County and the surrounding areas. We also encourage youth leagues to hold their athletic activities at BCBank Park. What is the Mission of the Promise Foundation? To create and develop ideas and projects to further the athletic programs of the Barbour County School District. 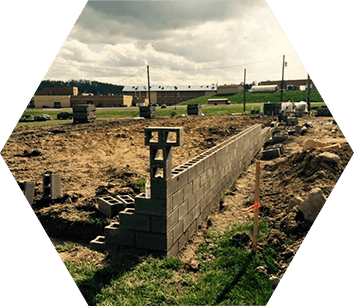 Who Is The Promise Foundation of Barbour County? These foundation members have a long history of service to their communities. Baseball coaches, football coaches, soccer coaches, basketball coaches, church leaders, volunteers, serving as a county sheriff, employing local people, mentoring young people, emceeing special events, and willing to take on this project. The Promise Foundation is fortunate to have members like these. What's Happening at BCBank Park?